Security is one of the biggest problems nowadays. 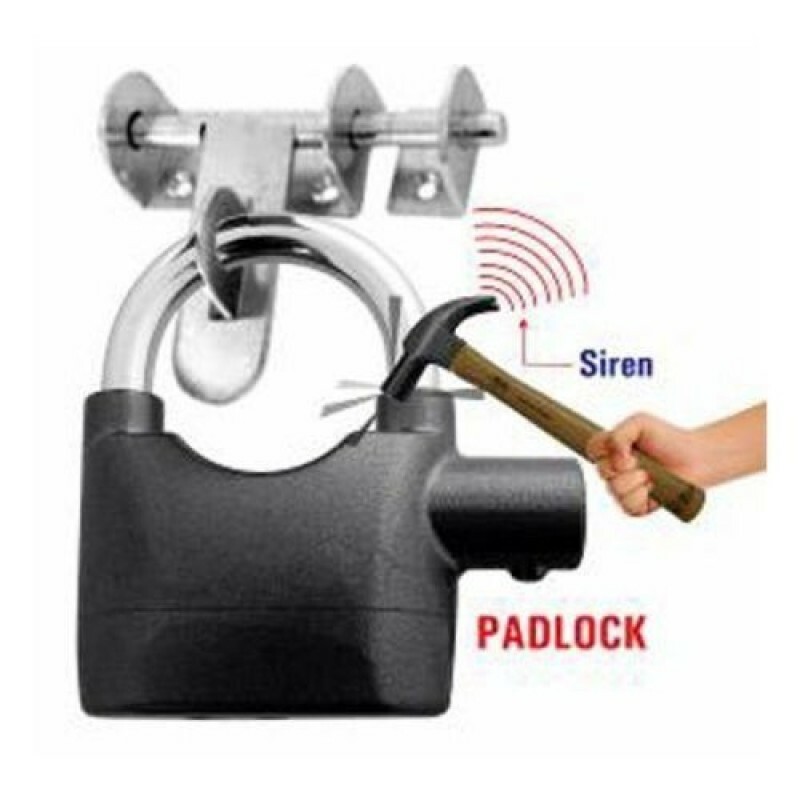 Now you can make your houses/bikes/cars or even lockers can be secured with these siren alarms. It comes with two settings one is armed and other is unarmed. The alarm sounds in 10 second intervals. 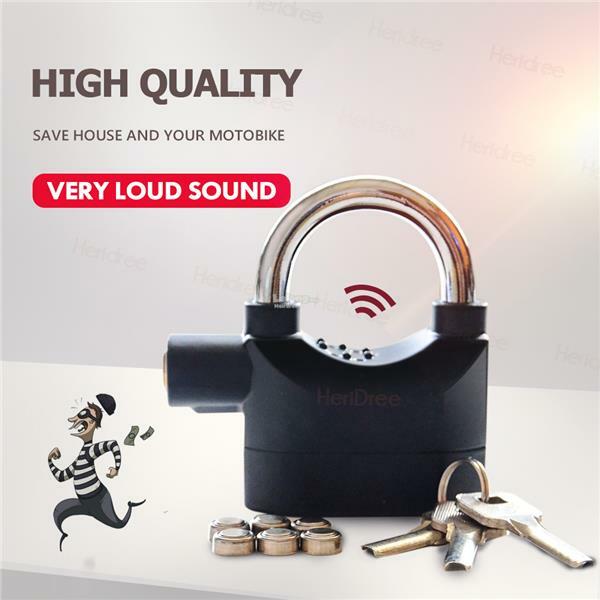 The alarm will keep sounding with constant movement or vibration. 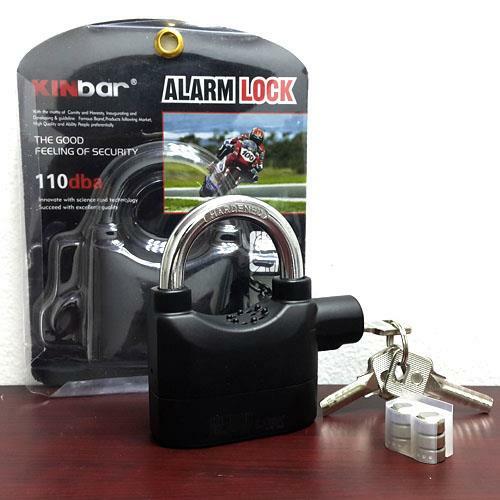 Ideal for Motorbikes, Sheds, Gates, Caravans, Motorcycles, Ladders, Tool Boxes, Garden Furniture etc.